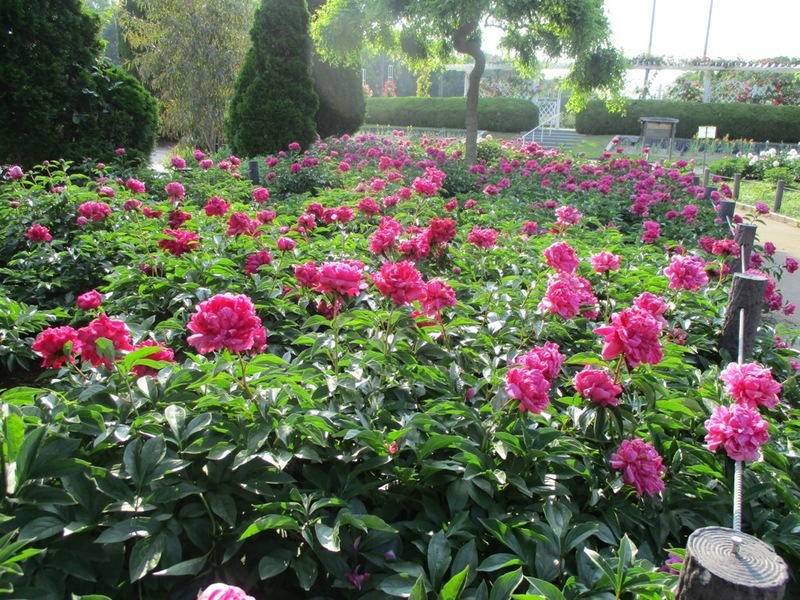 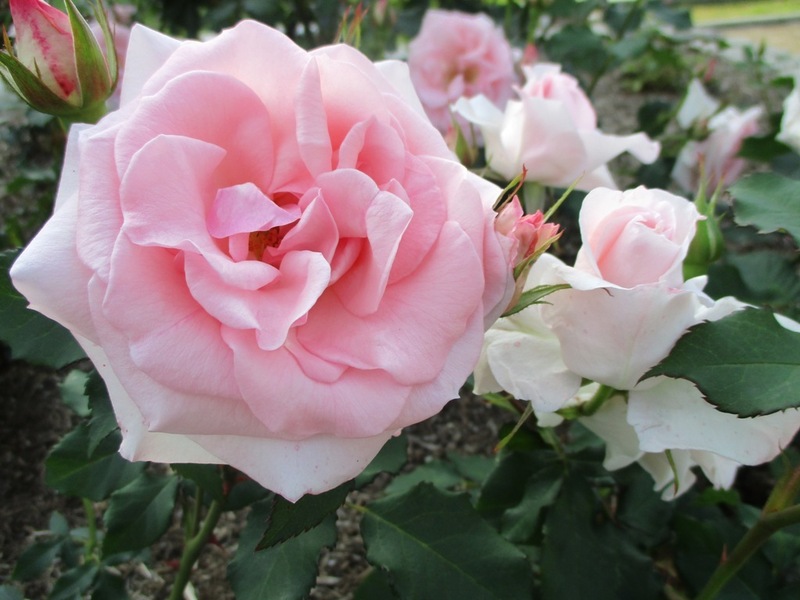 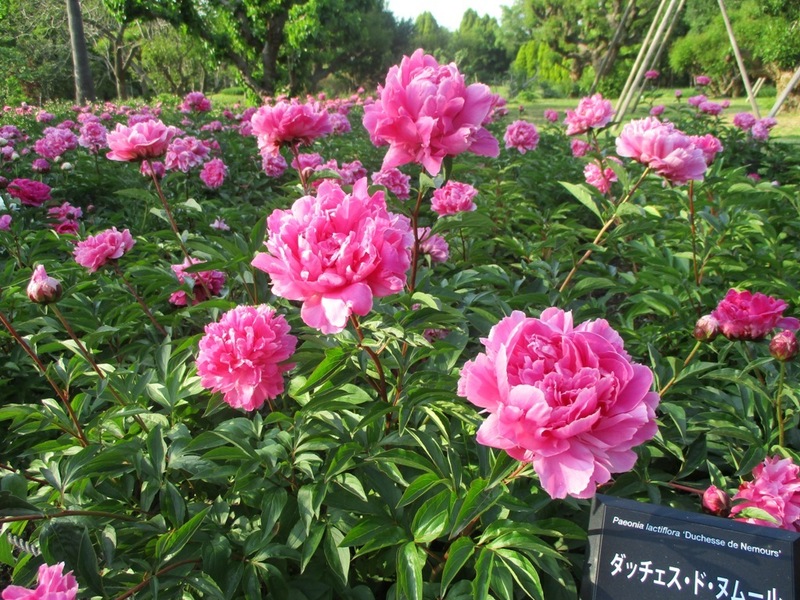 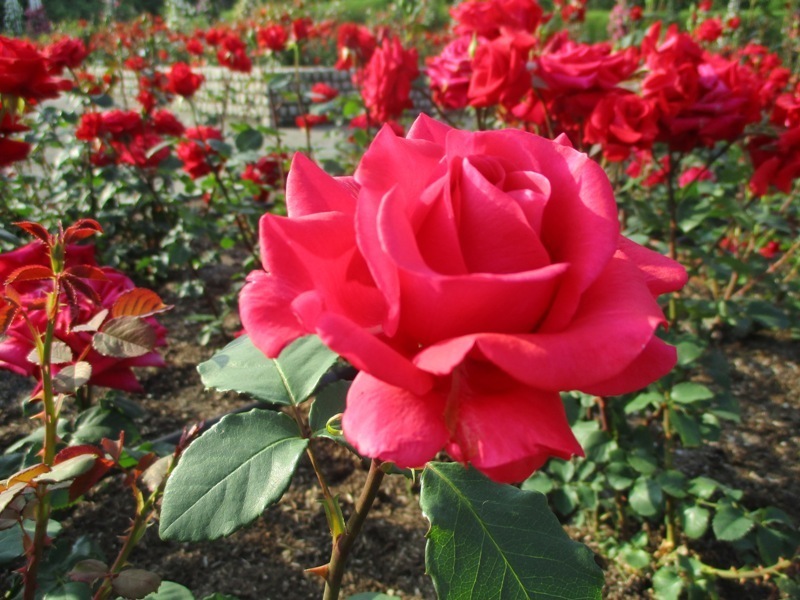 Roses, peonies, poppies, etc, are in full bloom in Nagai Botanical Garden in Nagai Park. 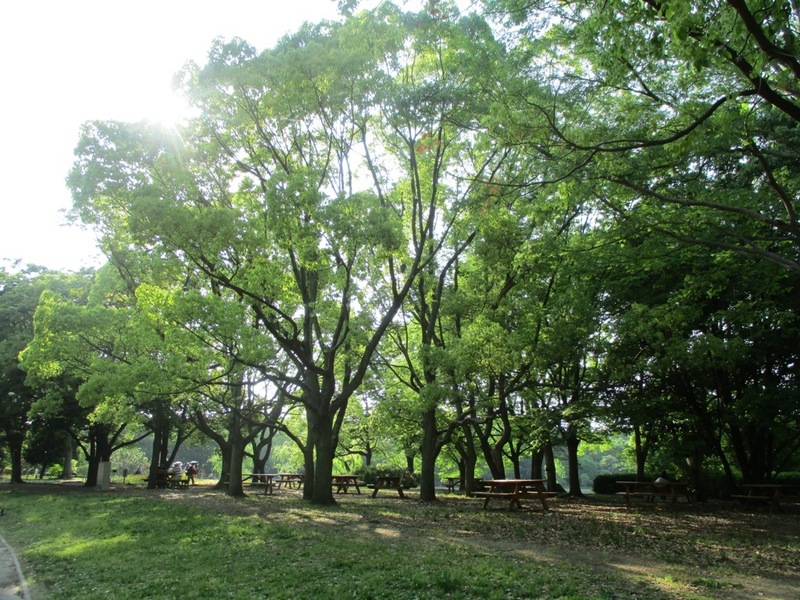 From May 19th through June 4th,“Osaka Oktoberfest”, a beer festival from Munich, Germany, is held at NagaiPark. 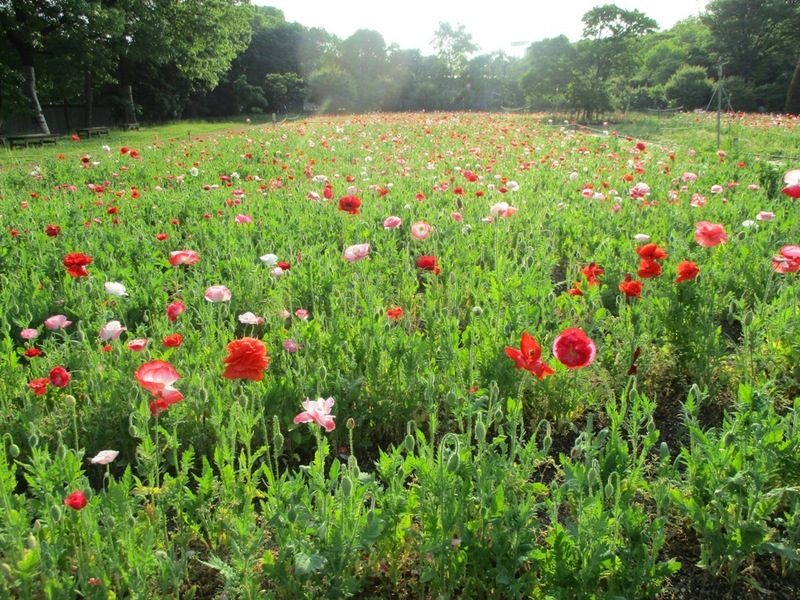 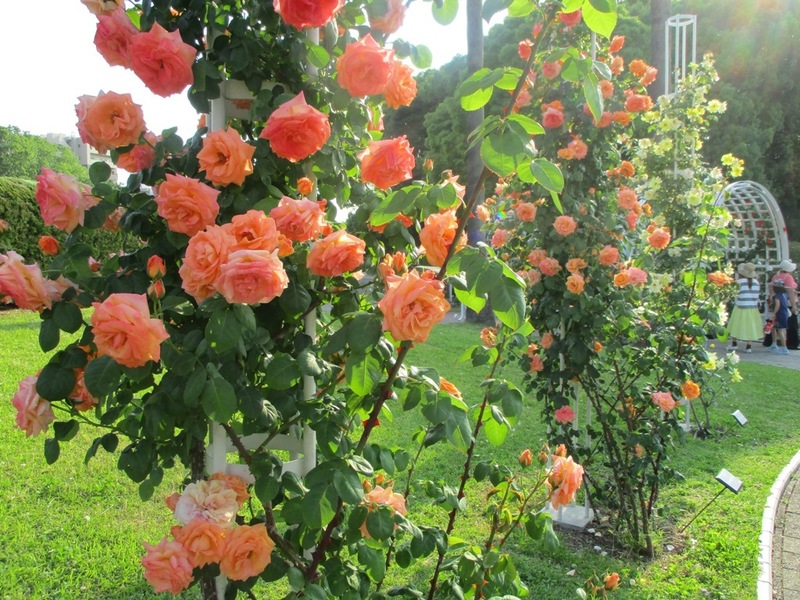 It’s not in October, but May and thebeginning of June (before the rainy season) is a very nice time of the year inOsaka!